Successfully managing a library means doing the right things right all the time. If a library's resources are being channeled to objectives that have little or nothing to do with the library's mission and goals for its community, the library is doing the wrong things right and probably will be unable to meet its real goals. Every public library, regardless of size, has four important resources to help meet its mission and achieve its goals in the community. Staff, the library's collection, technology, and the library facility itself all need to be effectively managed for the library to achieve the right results. 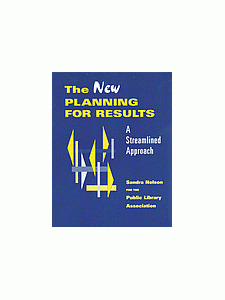 Using the Planning for Results planning process as the springboard, the Public Library Association has developed a new tool to enable librarians to allocate and reallocate to help the library achieve its goals and meet community needs. Managing for Results requires librarians to take a proactive approach to marshaling and managing all of the library's resources effectively. Using this planning guide, librarians will be able to identify their key resources, make choices among different priorities, and assign resources to achieve results. The key to successfully allocating resources is first knowing what you want to accomplish. Most of a library's resources are already allocated to some objective or another. However, Managing for Results forces you to evaluate whether resources are being used to achieve the real objectives of the library in the community. This may mean reallocating resources, or evaluating library goals to be sure that the library's resources are used to ensure that the library achieves its mission, serves the community, and gives patrons what they need and want. The numerous workforms are designed to enable librarians to identify, collect, and analyze the information needed to correctly allocate resources. They focus on the factors needed to allocate resources, such as the number of professional staff needed, how to budget for library materials, the amount of space needed for programs, and the type and amount of software and hardware needed for the community served. 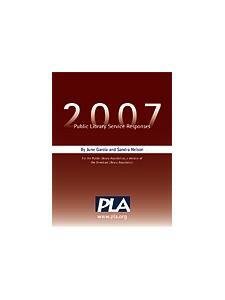 Using the workforms and the guidelines, librarians can focus on their specific library's needs and objectives. The process outlined in Managing for Results can be used regardless of the planning process used, the size of the facility, and the library's mission. 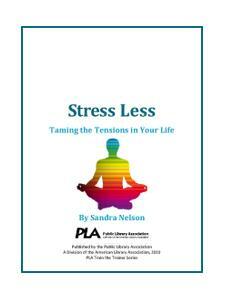 Sandra Nelson is a consultant, speaker, trainer, and writer specializing in public library planning and management issues. 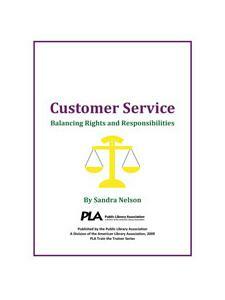 She has worked in both small and large public libraries and in two state library agencies. 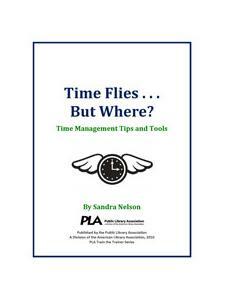 She has presented hundreds of training programs and facilitated strategic planning processes in dozens libraries during the past thirty years. She was named Librarian of the Year by the Arizona State Library Association in 1987, received the ASCLA Professional Achievement Award in 1996, and received the Outstanding Alumni Award from the University of North Texas School of Information Science in 1999. 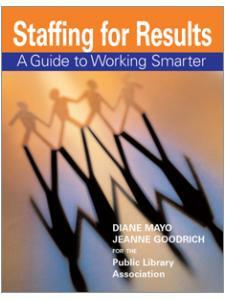 She chaired the committee that developed the original Planning for Results: A Public Library Transformation Process (1997). She is the author of Planning fpr Results: A Streamlined Approach (2001) and she is co-author of Creating Policies for Results: From Chaos to Clarity (2003), Wired for the Future: Developing Your Library Technology Plan (1999) and Managing For Results: Effective Resource Allocation for Public Libraries (2000), all published by ALA. She is currently the Senior Editor of the PLA Results series. Ellen Altman, now retired, was visiting professor in the Department of Library and Information Studies, Victoria University of Wellington (New Zealand), 1996– 1997. She had been a faculty member at the Universities of Kentucky and Toronto and at Indiana University, professor and director of the Graduate Library School at the University of Arizona, and feature editor of Public Libraries, the official publication of the Public Library Association. Altman was coeditor of "The JAL Guide to the Professional Literature" in the Journal of Academic Librarianship, a member of the editorial board of Library Quarterly, and a co-author of Performance Measures for Public Libraries. She received the Distinguished Alumni Award from Rutgers School of Communication, Information and Library Studies, in 1983. Diane Mayo is vice president of Information Partners, Inc., an information technology and library automation consulting firm that specializes in assisting libraries with planning and implementing a wide range of technologies. She is a professional librarian with more than twenty years experience in the field of library automation who speaks frequently on managing technology in public libraries. In addition to her consulting work, Mayo has managed both technical services and public services operations in multibranch public libraries as well as worked for a vendor of automated library systems. "Anyone interested in the evaluation of resource allocation should be familiar with this most important work." 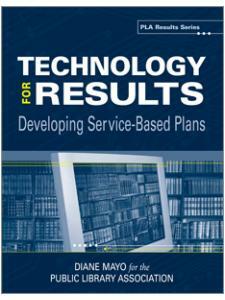 "Recommended for all public libraries and library science collections."